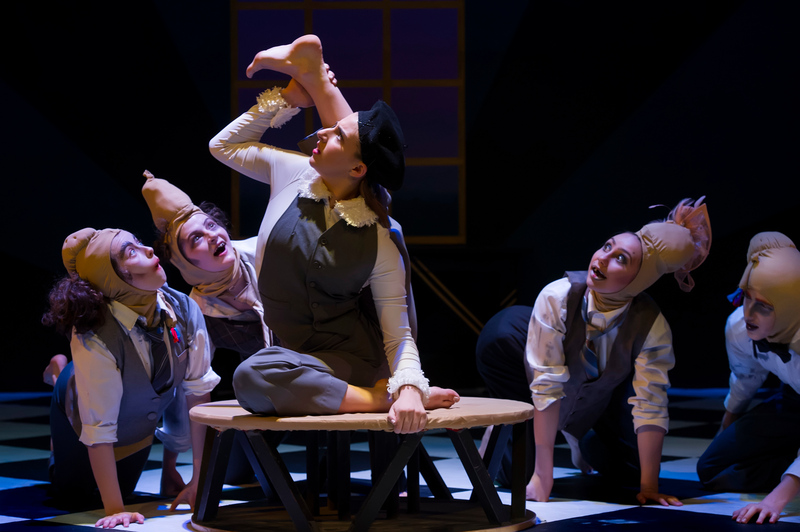 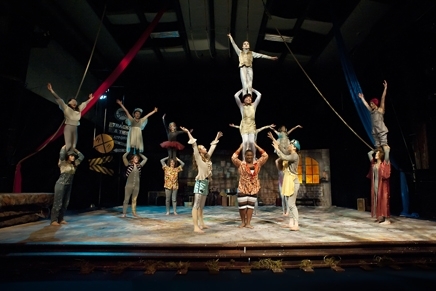 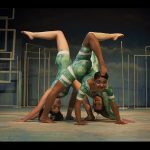 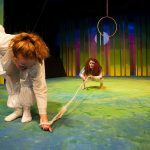 Kinetic Arts Center’s Circus Spire (13-18 years) is a pre-professional, multi-disciplinary circus youth troupe committed to excellence in circus arts training and performance. 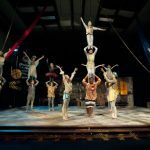 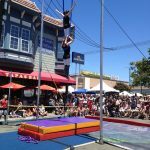 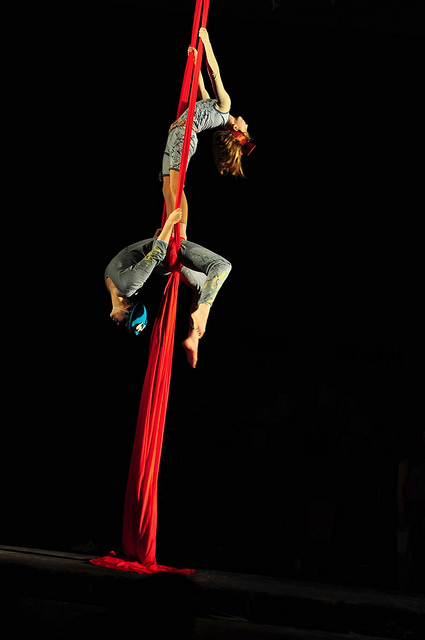 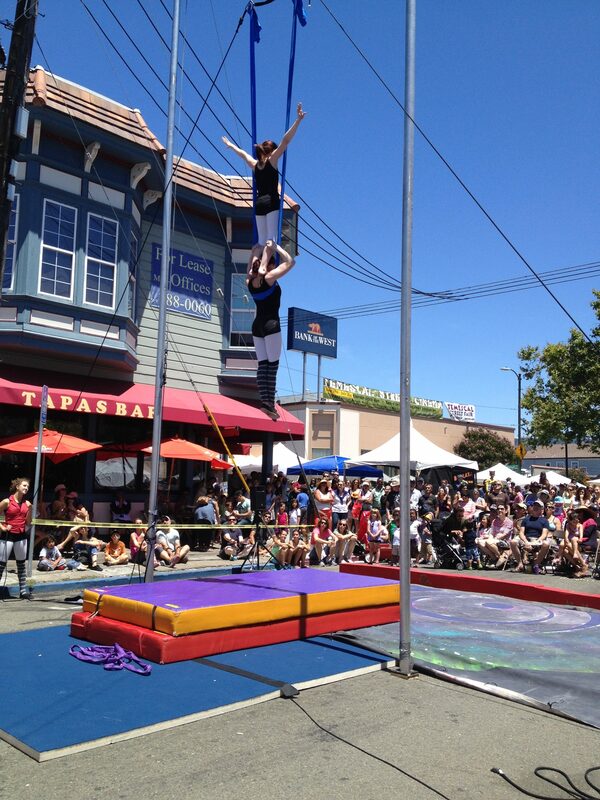 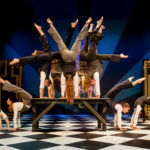 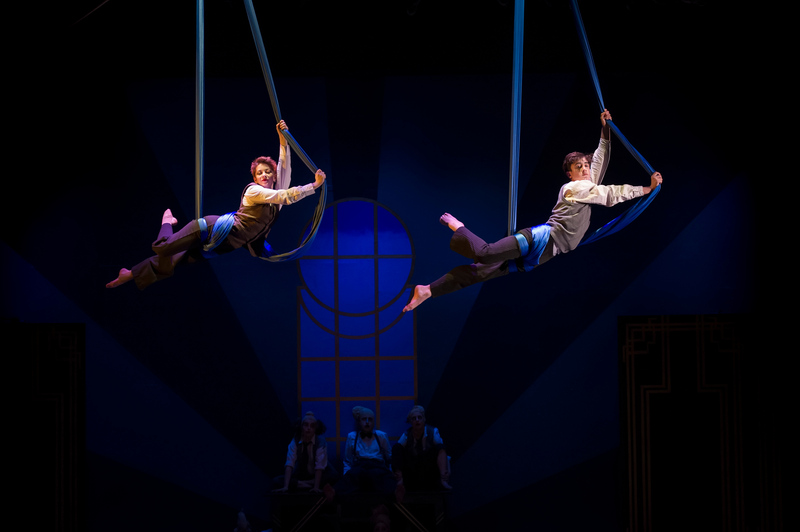 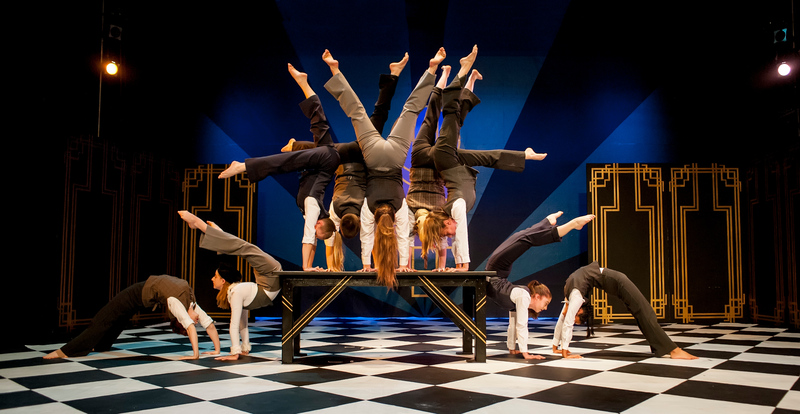 Circus Spire performs at every opportunity including multi-week, full-length productions, off-site festivals and events, on-site special events (ex. 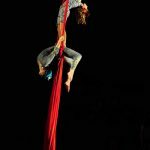 birthday parties) and showcases/cabarets. 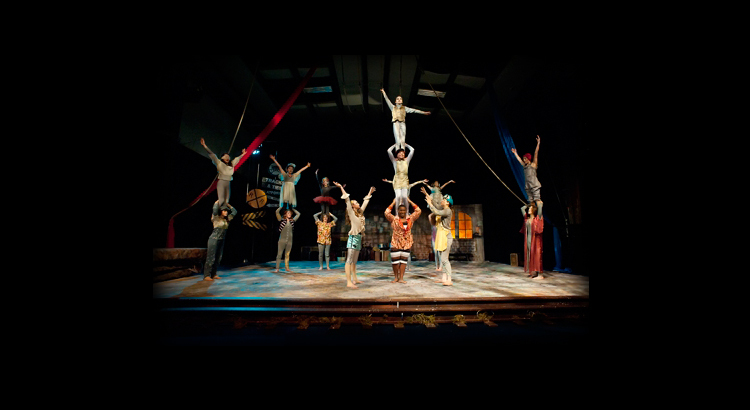 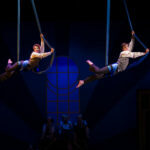 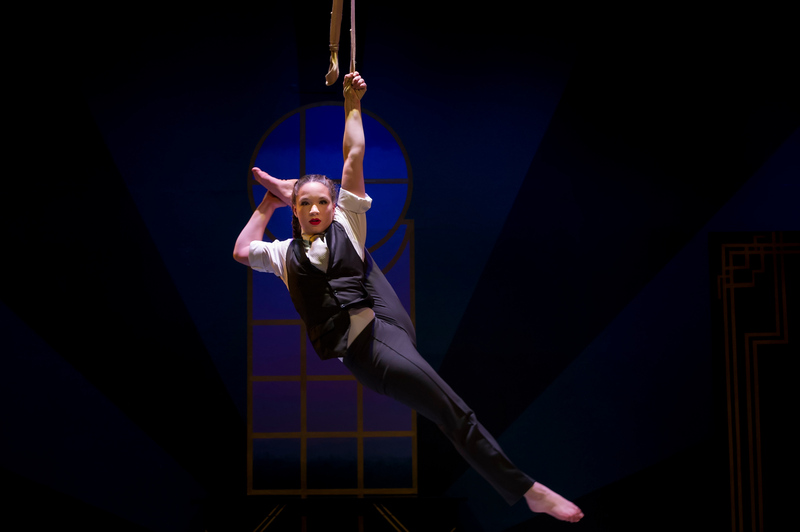 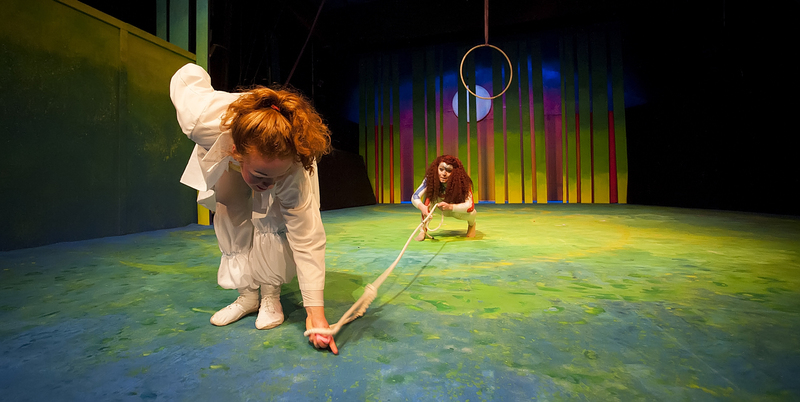 The Circus Spire program provides the training necessary for those who aspire to a career in the circus industry. 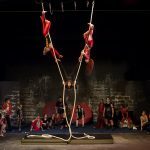 All participants are trained at the highest level under some of the best instructors in the country and many of our alumni go on to matriculate in professional circus training programs or go on tour with circuses throughout the US. 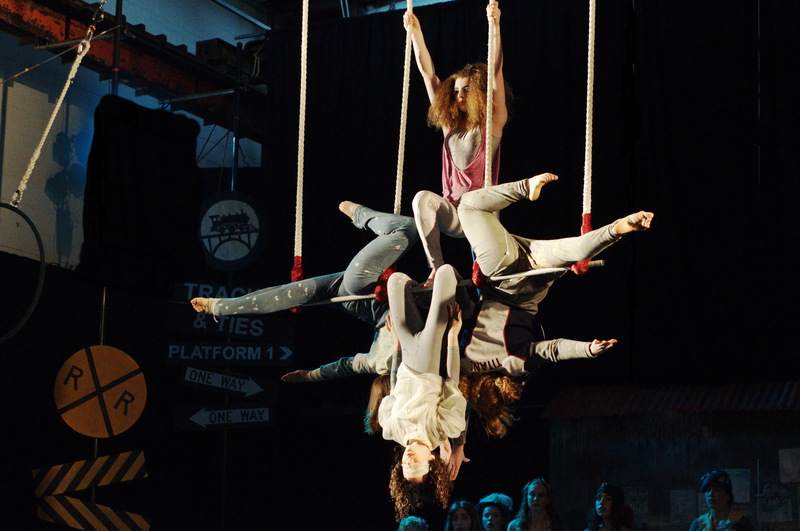 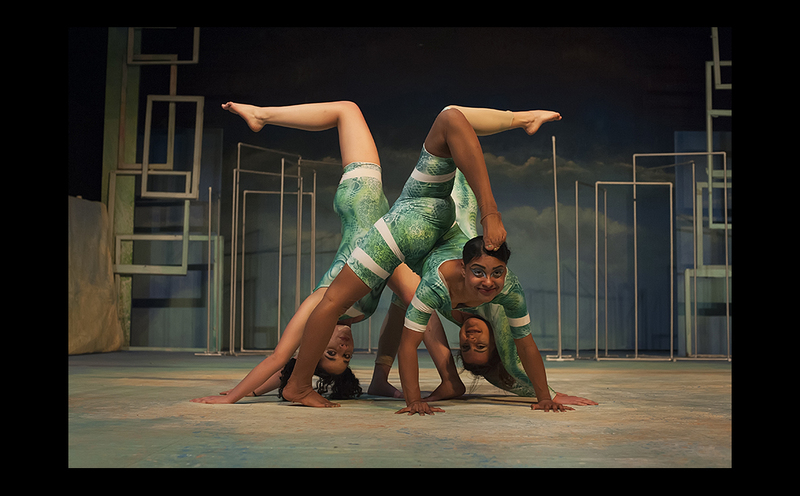 By cultivating their talent in a safe and enriching environment, each member of Circus Spire knows they can reach personal goals because they have achieved seemingly impossible feats through perseverance in their circus training and performance. 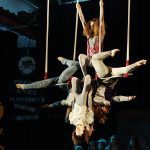 Please check our Events Page for updated information on the annual Circus Spire performances held in February/March of every year. 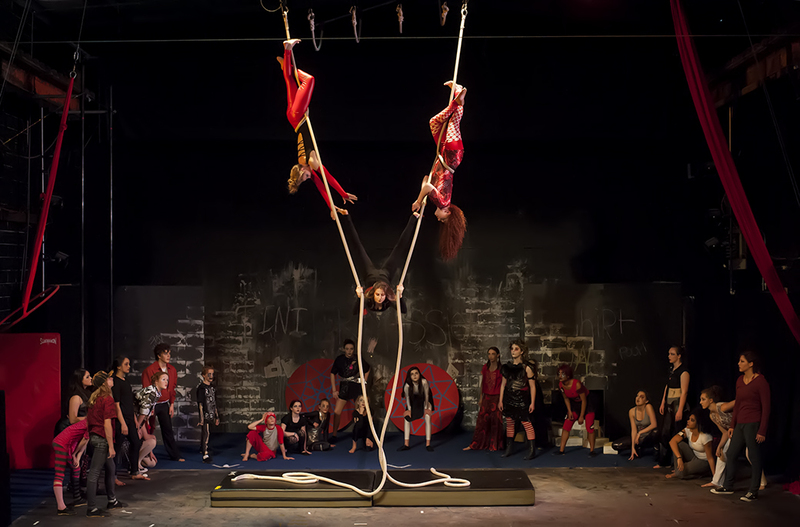 Audition Info for Next Season is Coming Soon!